Legendary Disk Jockey “COOL DJ JIMMY JATT” Collaborates With Star Boy “Wizkid” on a brand new Single tagged “Feeling The Beat”. Produced by Del’B. This song by DJ JIMMY JATT is one of its Kind. 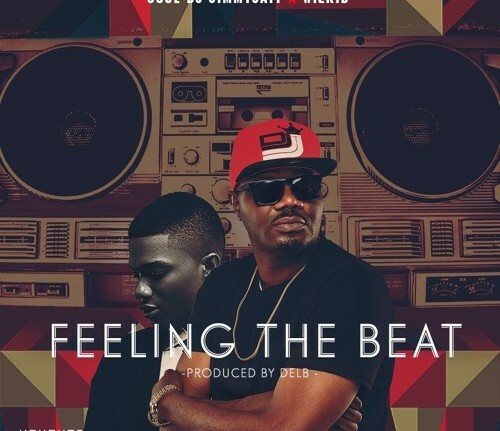 Download “FEELING THE BEAT” by DJ JIMMY JATT below and don’t forget to drop your comments.